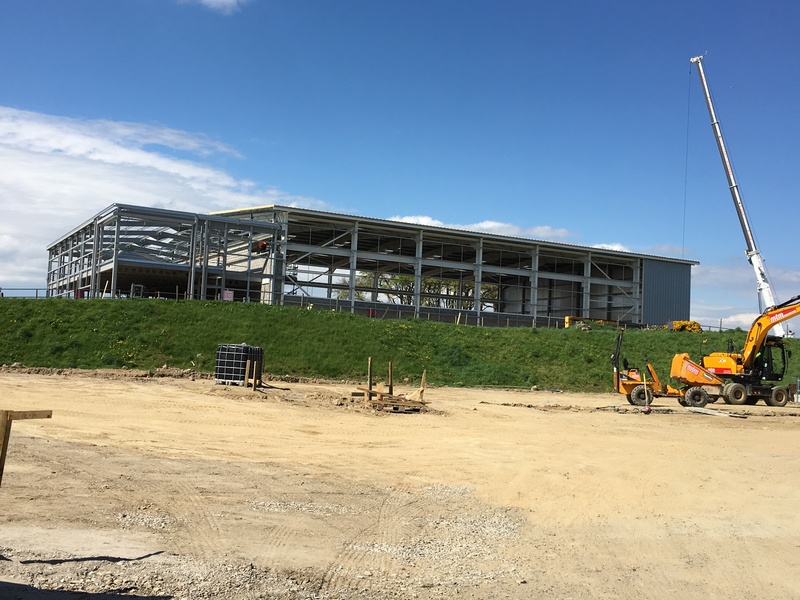 Commercial property developer, Knight Property Group have secured Power Jacks on a pre-let at unit 7 Kingshill Commercial Park, a prime industrial park also known as the ‘centre of excellence’ within the field of subsea engineering. In February 2018, Power Jacks announced they were relocating premises due to the sale of their existing premises in Ellon. The design and manufacturing specialists therefore required a new headquarters which could fulfil their needs following their most successful year in business yet. Power Jacks have pre let unit 7 on a straight 15 year lease within the Commercial Park. The unit is a bespoke build which features 7900 sq. ft. of office space, 14,400 sq. ft. of workshop and 12, 056 sq. ft. concrete yard. It features 8.50m external eaves height, 64 parking spaces, air conditioning and high performance cladding systems. Dan Smith, director at Savills commented: “2018 has seen market sentiment continue to improve, with an increase in deal activity and greater positivity emanating from the energy sector. By moving to Westhill and being situated in close proximity to the AWPR, Power Jacks will benefit from fantastic transport links, which will enable them to access a wider client base in a relatively short period of time. Director of Knight Property Group, Howard Crawshaw said “We’re delighted to welcome Power Jacks to Kingshill Commercial Park. This pre-let agreement shows further strength in the North-east economy. Both Savills and Ryden are joint letting agents for Kingshill Commercial Park.